Being healthy is more than just going to a gym and lifting weights, it’s a way of living. Studio 1-on-1 is not a gym. 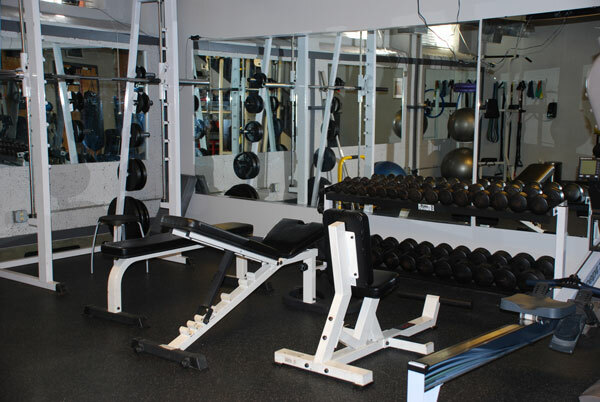 We are a private, boutique, personal training studio that focuses not only on the outward appearance but also the inner-workings of the human body and behavioral issues. We are in the business of lifestyle management. The majority of our clientele have been with us for years, some even more than a decade, and we know why. We work with clients on all fronts: physical, nutritional, emotional and mental. 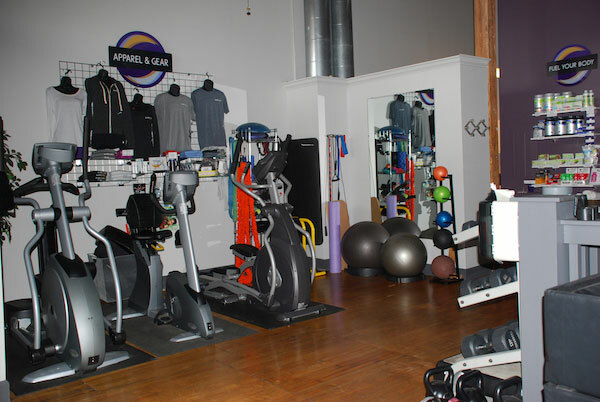 From those who have never stepped foot in a gym to the professional athlete requiring specific attention, we have the training and expertise to help clients achieve their fitness and wellness goals. 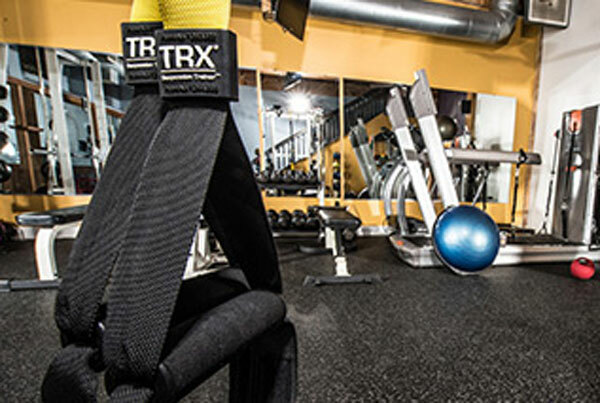 Trainers have been certified through nationally accredited associations, many have degrees in the field of exercise, all hold current CPR certifications and all have a true passion for helping people reach their fitness goals. Each session is by-appointment-only. No walk-ins. 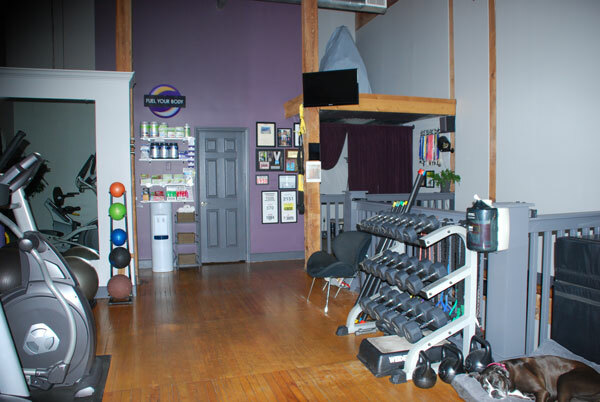 At most, there are five trainers with their clients at once, but usually there are only two or three trainers with clients in the studio and during off-peak hours clients may even have the studio to themselves, with only their trainer there to work with them. We take pride in the personalized and custom approach we have created for our clientele. We think you will be just as pleased. Are you being held accountable? Let Us Be Your Online Coach!